Absolutely! 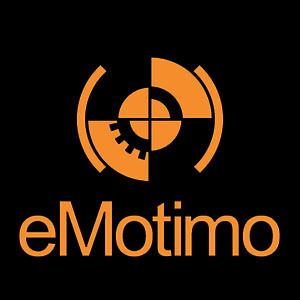 We are excited about the interest in eMotimo from all around the world. To date we have customers in over 50 countries and are in the process or extending out distributor network.